The Android platform often gets criticised about fragmentation with a number of different versions of the operating system running at one time on a variety of handsets, with many missing out on the latest version. Now there are reports that current Windows Phone devices are set to miss out on the Windows Phone 8 update. 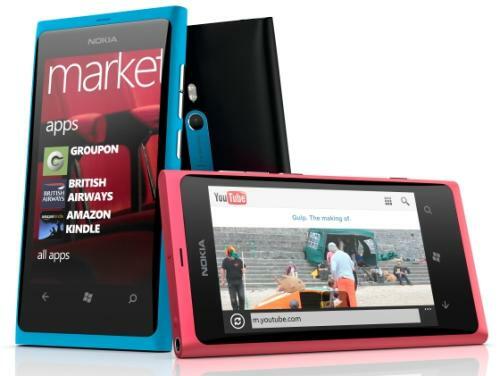 Sources are claiming that none of the current range of Windows Phone handsets will receive the Apollo update, which according to SlashGear includes Nokia’s new flagship smartphone the Lumia 900. Previously one Microsoft insider suggested that all current Windows Phone 7 hardware would receive the next major refresh of the operating system, but now sources are suggesting that won’t be the case. The trusted source is claiming that there will be no upgrade from the current Mango release of the software to the next Apollo version. Microsoft have responded to the speculation by saying that they have already stated that applications already available in the marketplace will run on the next version of the operating system, but added “beyond that, we have nothing to share about future releases”. Earlier this year sources at the Mobile World Congress were stating that the hardware requirements for Apollo would bypass all current devices that are available. Currently Windows Phone only supports single core handsets that feature WVGA screens, but it is being claimed that Microsoft will want hardware to feature dual core processors along with higher spec displays. The company is seemingly keeping quiet about existing hardware eventually getting Apollo, which is expected to be released later this year, but surely it would be commercial suicide if the platform abandoned hardware only just being released. There will be many consumers considering getting a new Windows Phone device, but while there is uncertainty about the compatibility with the Apollo update many may decide to wait or look elsewhere. Does this rumour put you off from getting a Windows Phone handset?